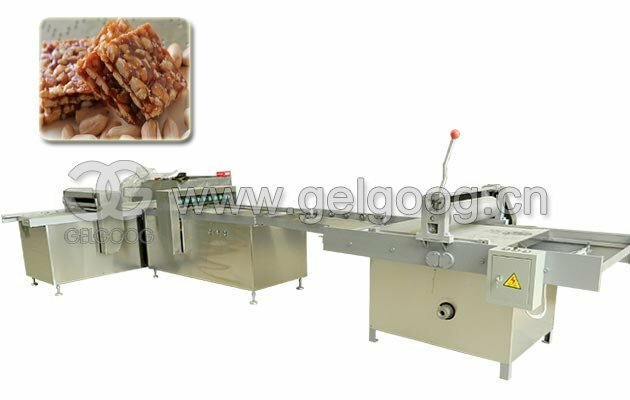 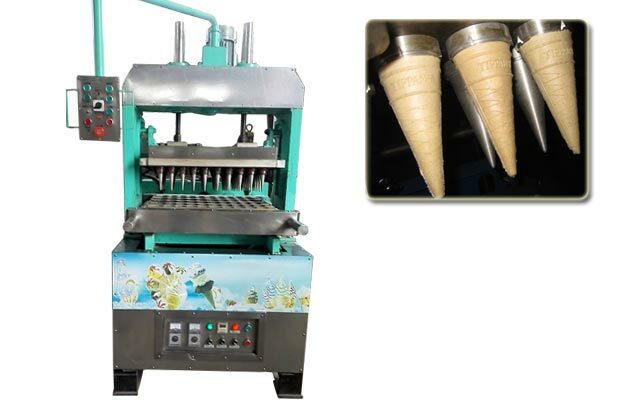 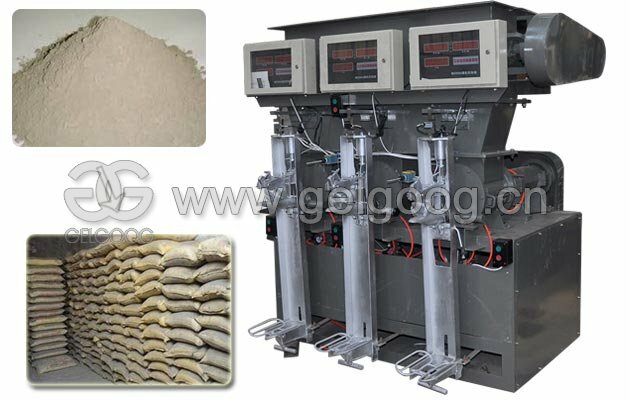 The machine is fully automatic to make ice cream cone wafer with high quality. 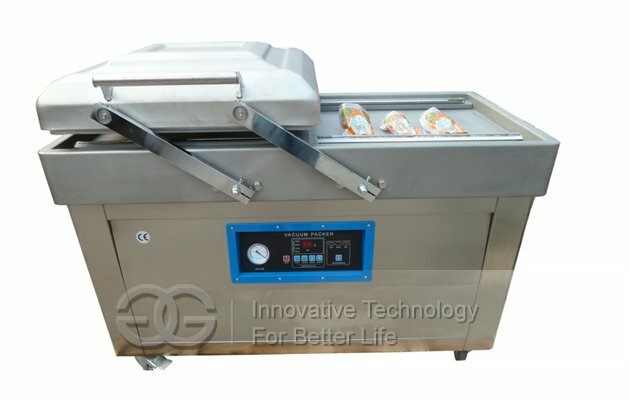 Equipped with Touch-screen and programmed by Siemens and PLC Software. 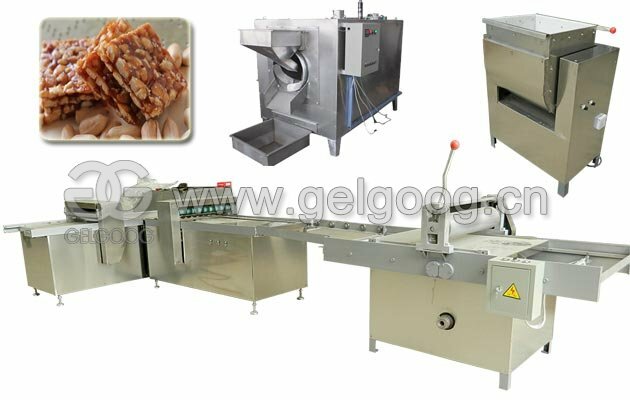 The wafer production line includes: spare parts and tools for automatic electric waffle cup baking oven, beater, air compressor each one, and supplied with a set of accessories. 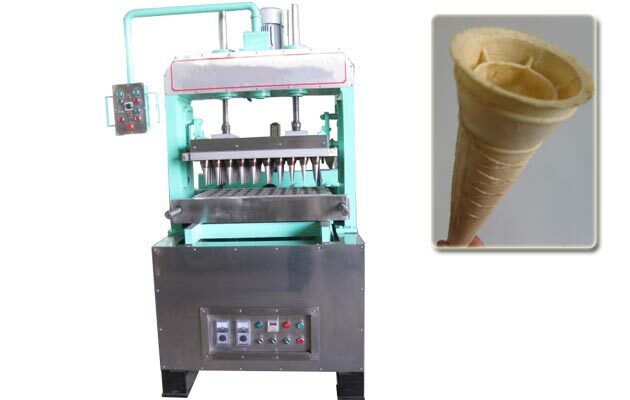 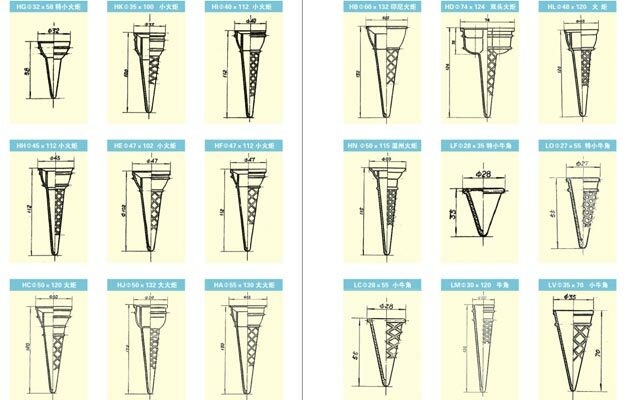 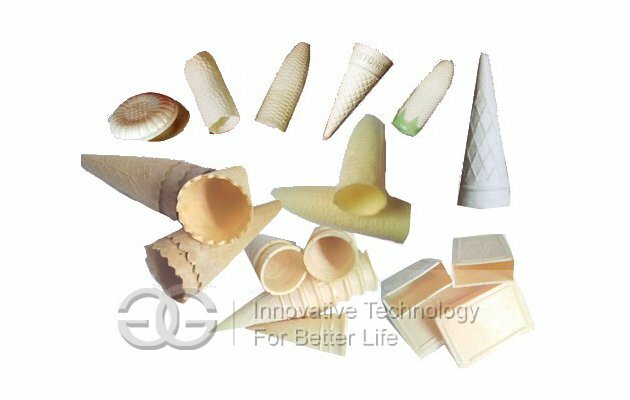 The machine is fully automatic to make ice cream cone wafer with high quality.We can design the different baking machines to make different types of cones as required by clients. Automatic wafer baking oven:Equipped with Touch-screen and programmed by Siemens and PLC Software.This unit is of LPG to generate the heat energy to make ice cream cone. 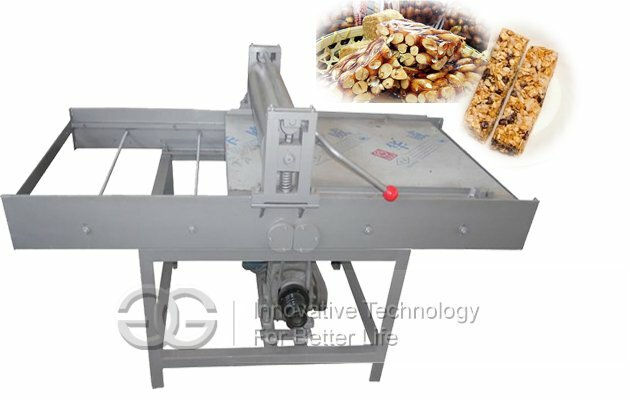 1.Q:Can I get some samples and what is the delivery time?